Very Good. Energise your life the smart way-with a delicious, sustainable diet. 128 p. Eat Yourself . Good. 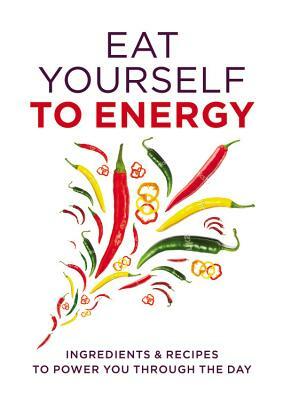 Energise your life the smart way-with a delicious, sustainable diet. 128 p. Eat Yourself .